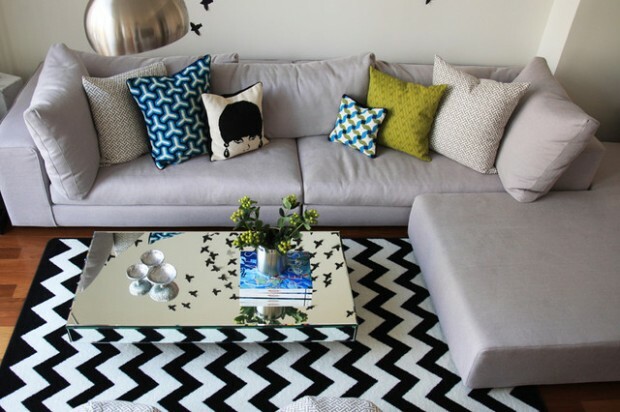 Chevron details are perfect for home decorating if you want to achieve creative and unique home look. 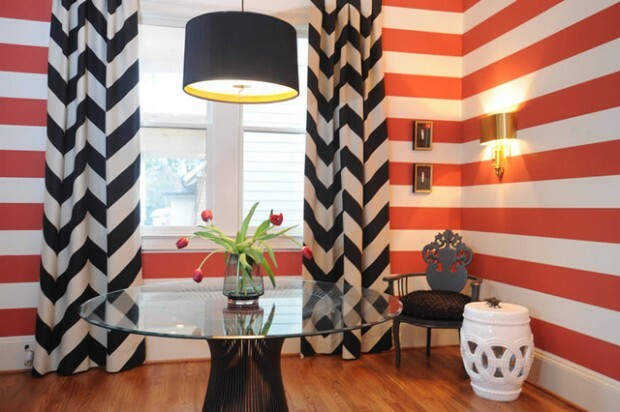 Chevron details will look great in every space around your home. 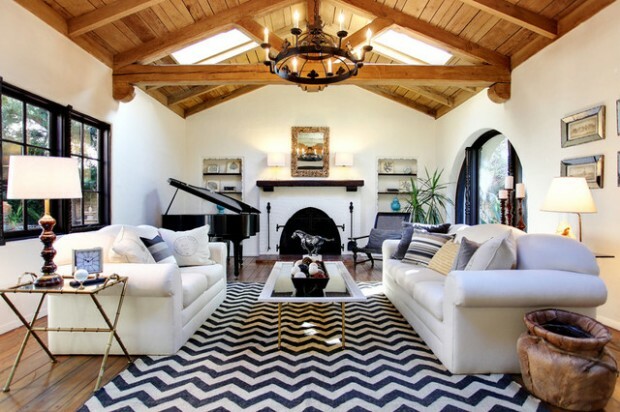 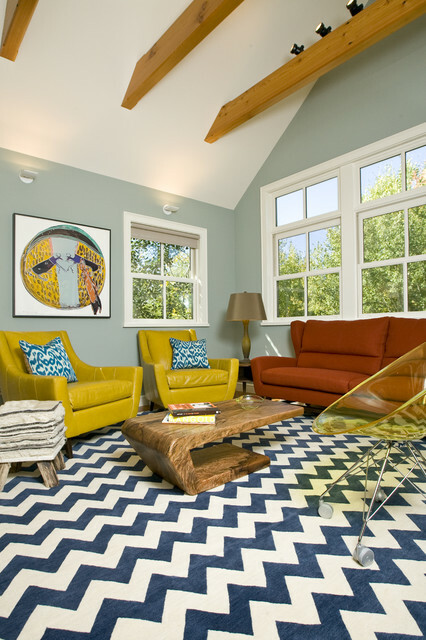 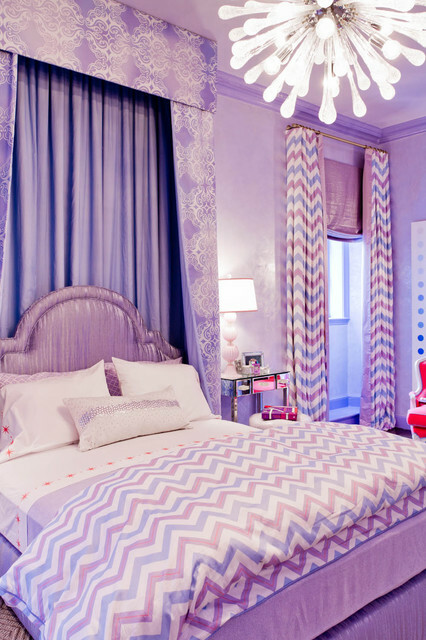 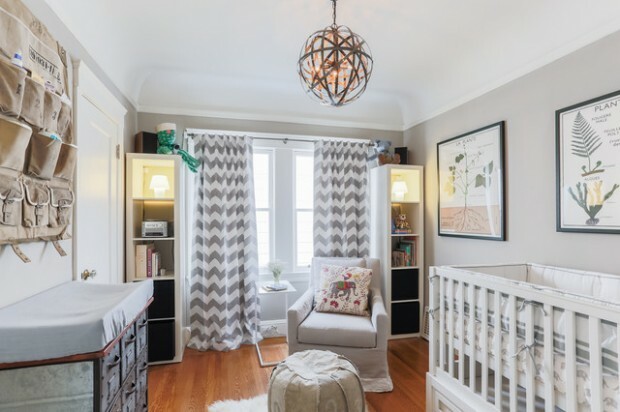 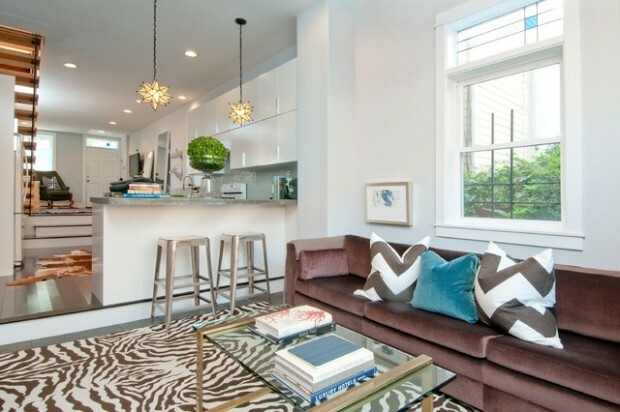 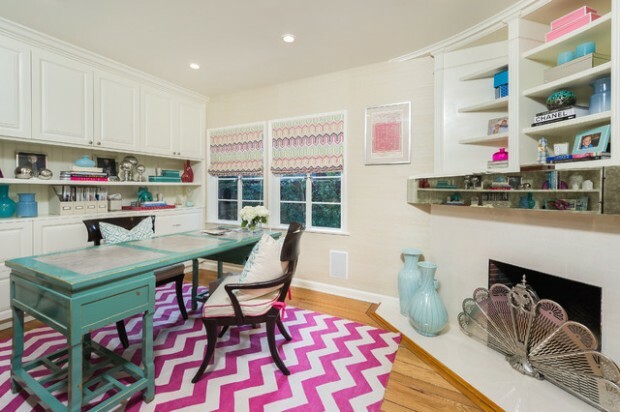 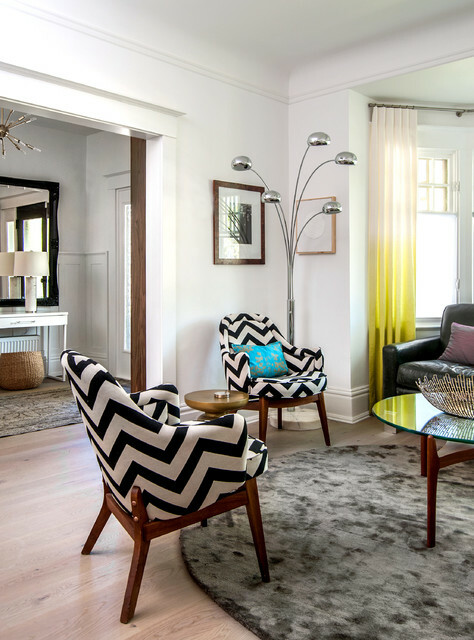 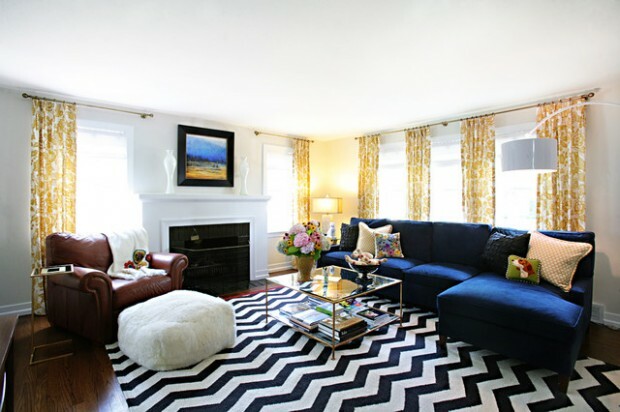 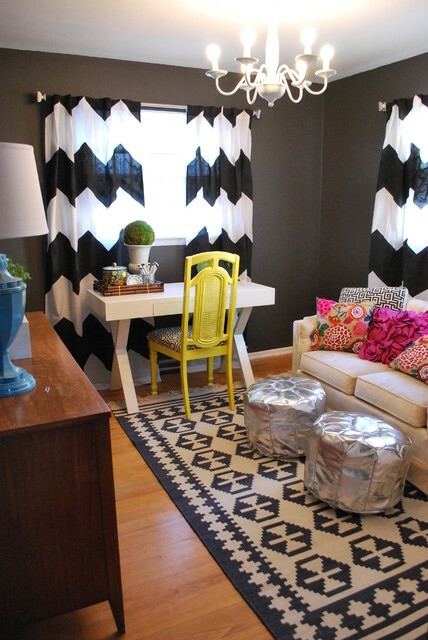 Rugs and curtains in chevron style will add interesting and more creative look to the space. 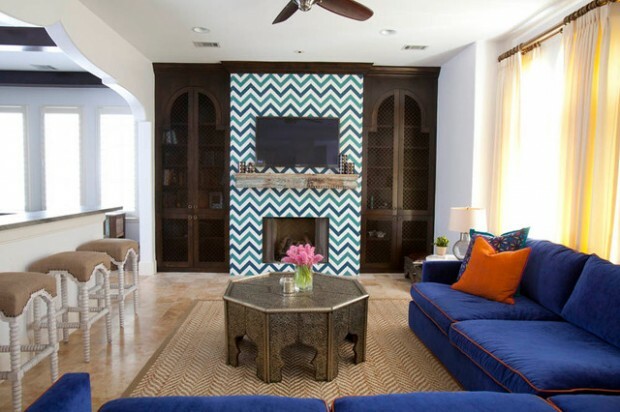 You can also use decorative things in chevron style for every space in your home. 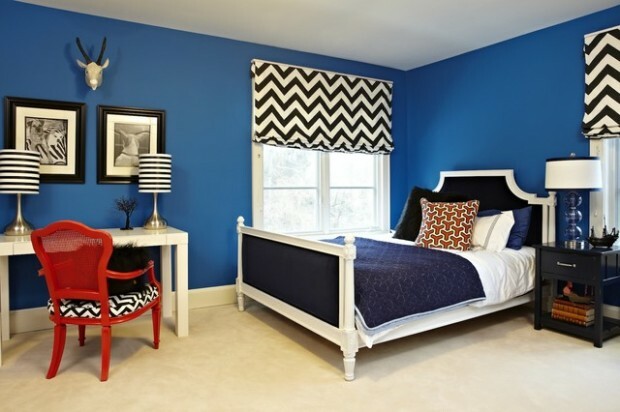 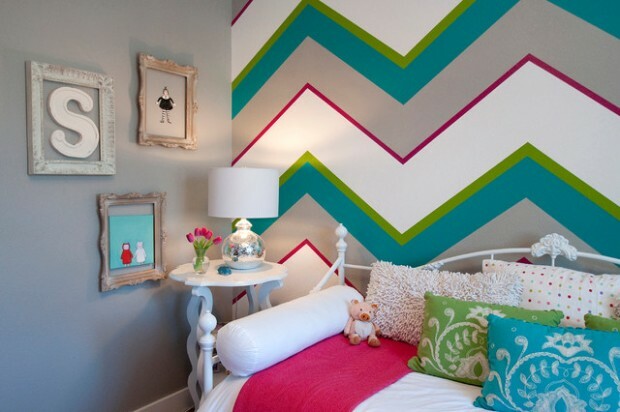 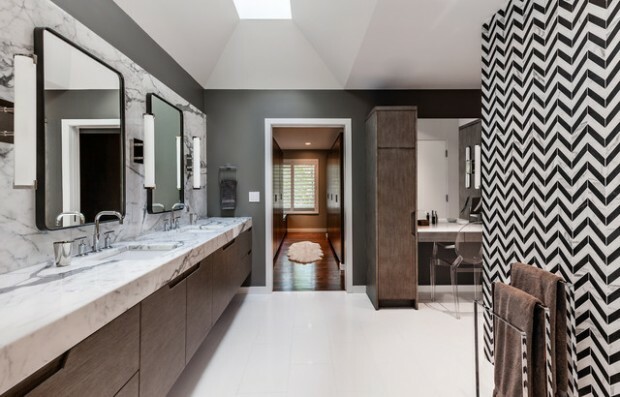 Walls in painted in chevron style will make the space look amazing. 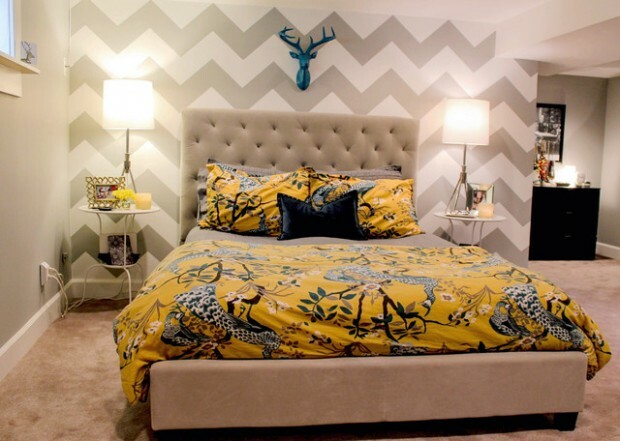 From the following photos you can find some inspiring ideas how to decorate your living room, bedroom, home office and other rooms around your home with chevron details, and how to make your space look cute and unique with some small changes.